Following on from Welfare Week, I thought I would talk in this post about some of the other ways UEA works to support their students. 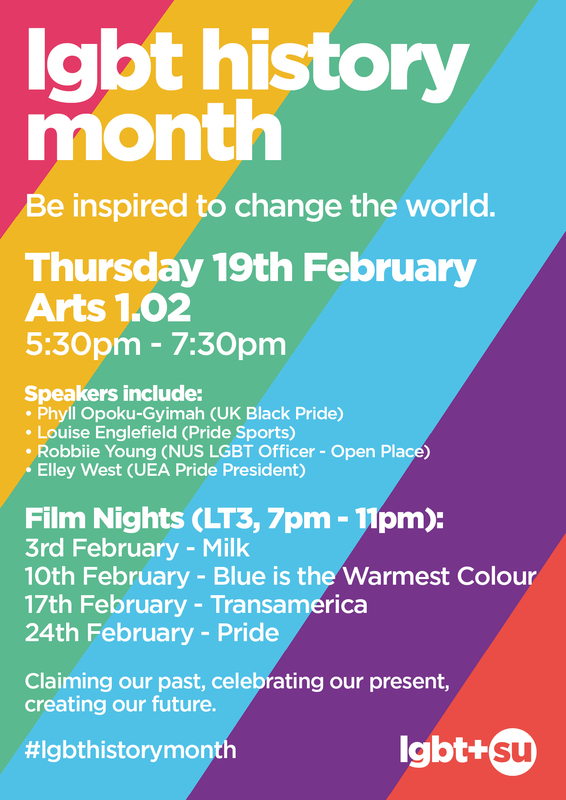 In case you didn’t know this month is LGBT+ History Month, and the UEA Student Union and the Pride Society have organised a huge variety of events including talks and free film screenings, alongside all of the usual stuff that they put on. 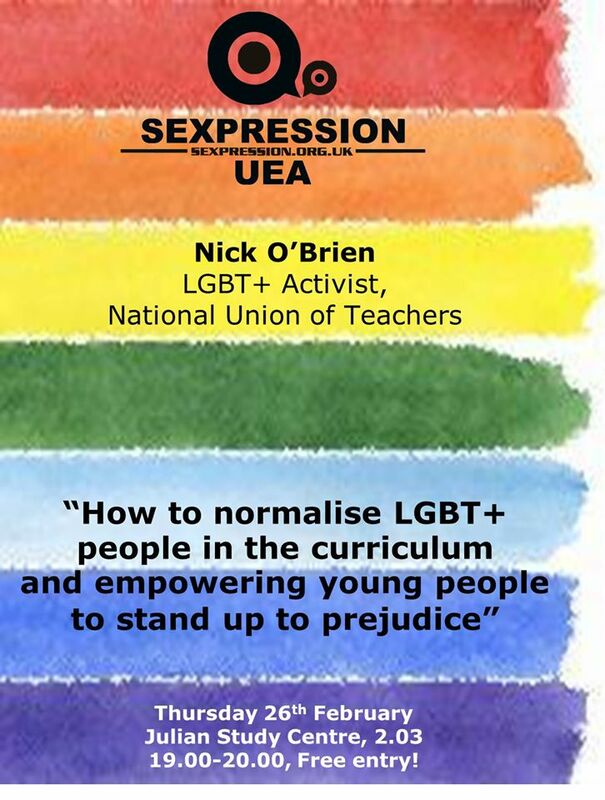 UEA Pride is a really active and friendly society who regularly organise socials in the SU bar, nights out in Norwich, or if that’s not your cup of tea there is always the Pride Bookclub – which I can personally recommend, although opting to read extra books whilst doing an English Literature degree can feel like masochism. LGBT History Month isn’t just about celebration but about representation, and I would really recommend you attend some of these events even if you don’t identify as LGBT+. On a final note, if you ever want to speak to somebody about something, the UEA Advice Centre is open every weekday (10.00 – 4.00), with drop-in sessions on Mondays, Wednesdays, and Fridays (12.00 – 2.00). 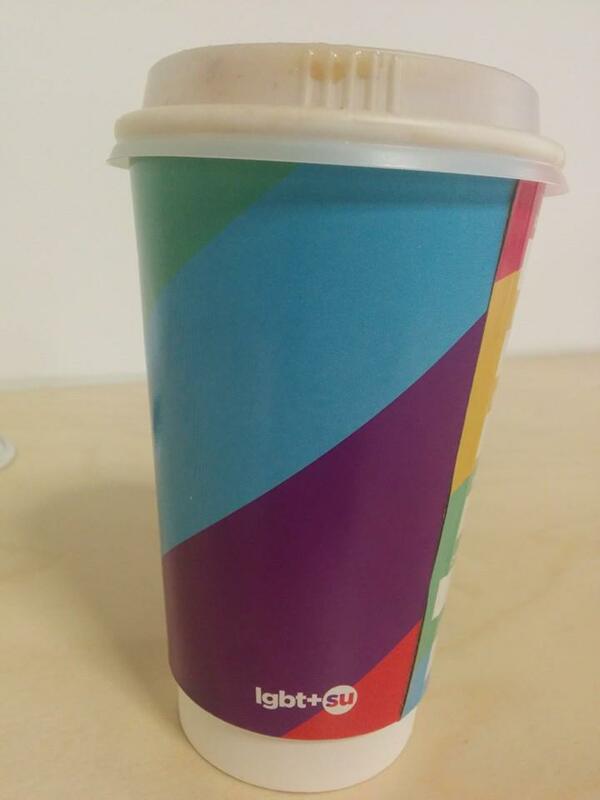 Unio’s cups for this month!